COMSATS Institute of Information Technology (CIIT) is among the top 5 IT universities in Pakistan. 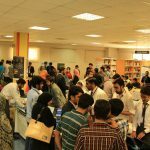 Despite being one of the leading IT graduates producer in the country, the university has shown little interest in industry linkages over the past compared to other IT universities in the country like NUST, FAST, GIKI etc. 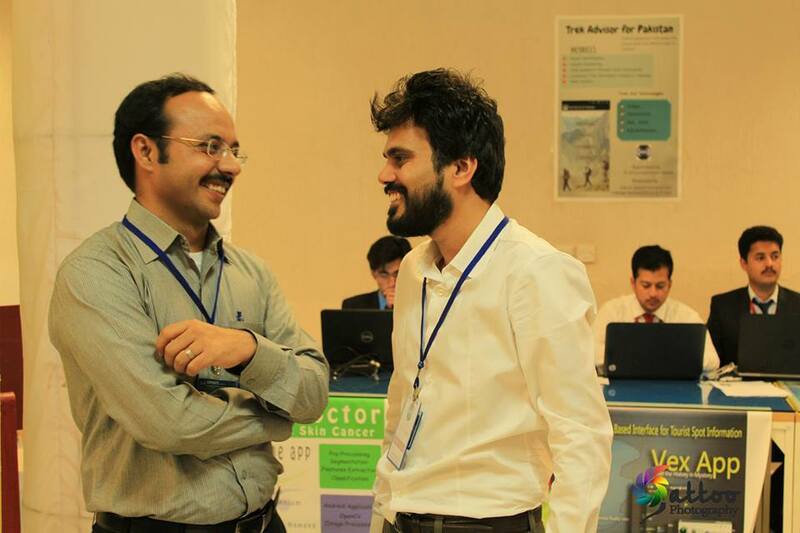 To overcome this important matter, Dr. Muhammad Manzoor Ilahi Tamimy – HoD Computer Science Department at COMSATS Islamabad and Dr. Sajid Farooq – an assistant professor at COMSATS Islamabad with industry background, along with Business Incubation Center (BIC); took the step of an open house for potential startups. 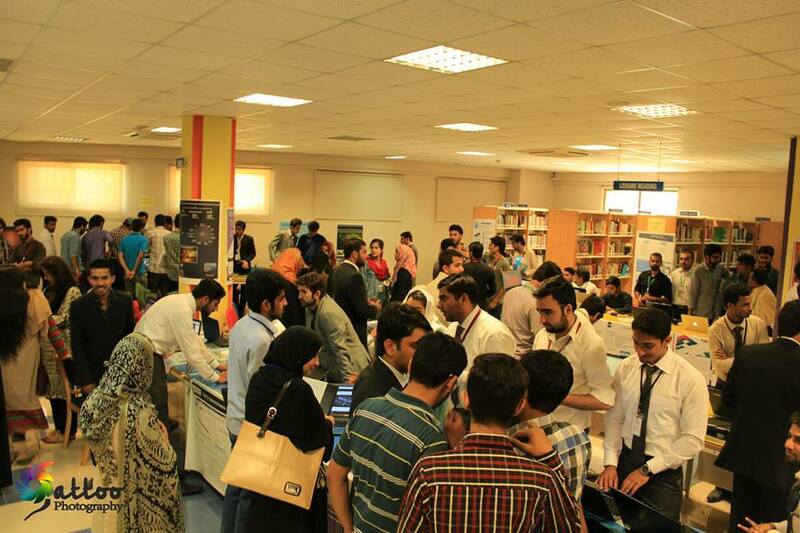 On 26th May, CIIT’s Computer Science Department organized the first ever open house for final year students. About 50 projects were shortlisted in 6 different categories for the open house. 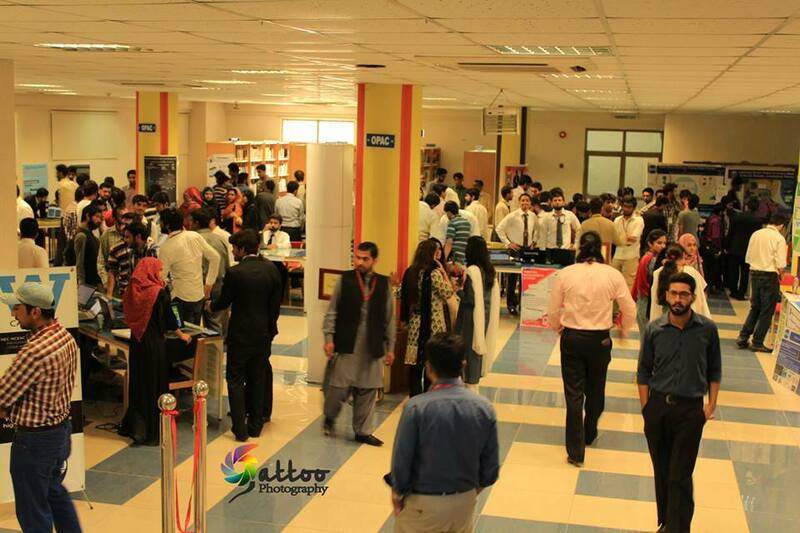 Students from Islamabad, Wah Cantt, Attock and Abbottabad campuses showcased their Final Year Projects (FYPs) in the day-long event. The event was also attended by a few companies who later picked a number of students for job interviews based on their project experience and educational background. The companies include LMKR, Telenor Pakistan, Centangle and Teradata. Upon your visit, well suited and prepared students would give an intro to their project and answer your questions. Most of the projects had a team of 2 or 3, but some students preferred it to do themselves. The category data shows many students took an interest in web and AI, vision, and communication-related projects. A jury of judges from the industry evaluated each project and top 4 projects were given prizes. All of the prizes were grabbed by students of COMSATS Islamabad campus. 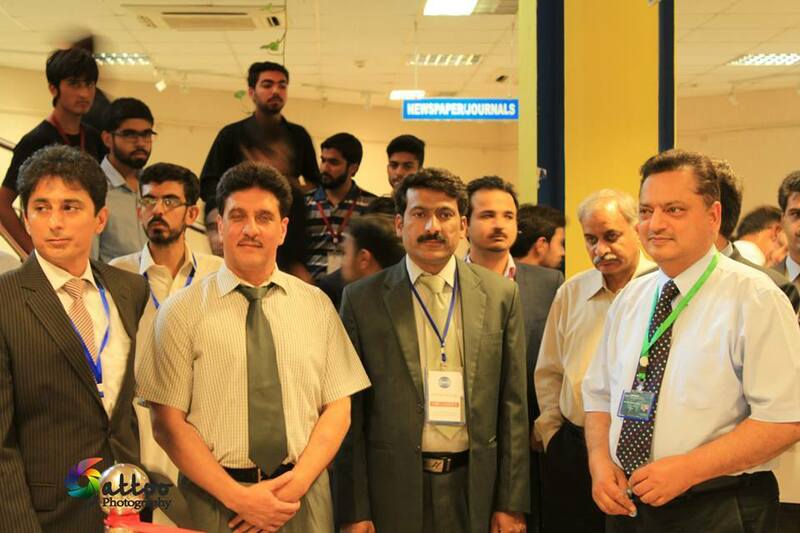 Given the current boom in IT industry, this event can be taken as the very first step by COMSATS towards building a strong link with the industry. 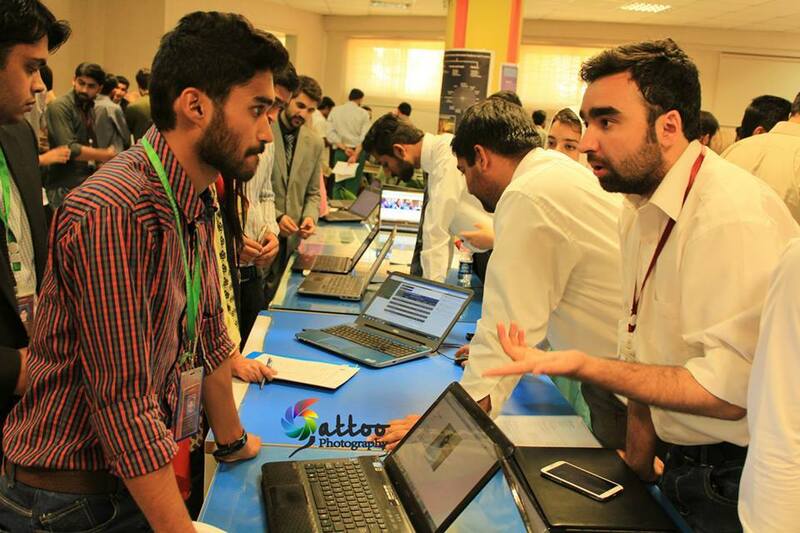 Many students showed their interest in converting their project ideas into startups right after graduating from university. Such events can bring forward innovative ideas and inspire the next generation startups to solve some of the everyday problems by making use of information technology.